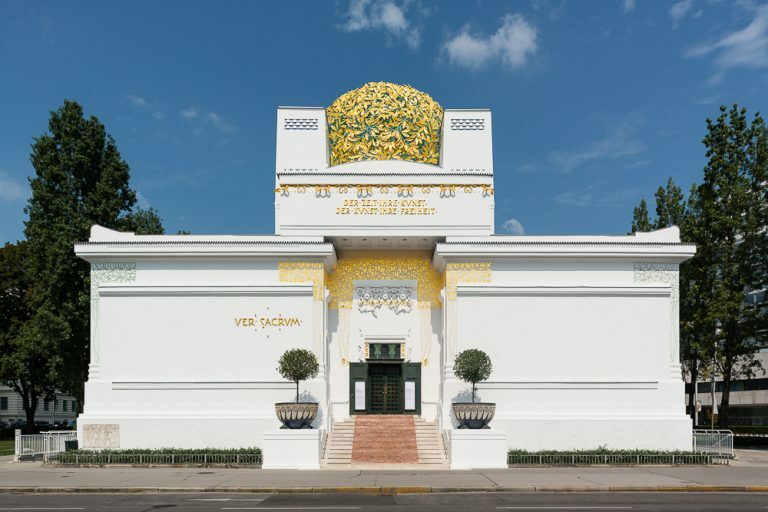 The Vienna Secession is an exhibition space that occupies a unique position in the history of modern art, combining a contemporary, forward-looking program with a building whose architecture is an icon of the spirit of innovation and optimism that prevailed around 1900. 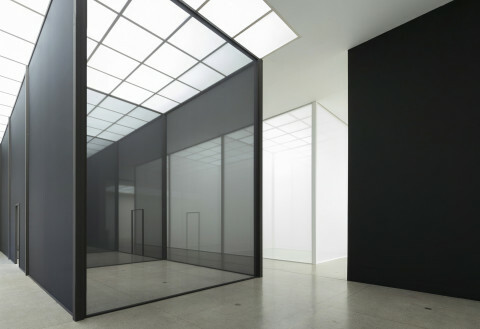 Its architectonic qualities have stood the test of time: the building’s functionality and aesthetic elegance continue to offer excellent conditions for today’s artistic and exhibition practice. The Secession is designed to be used in many different ways, a challenge taken up by artists who have engaged with the building’s interior as well as exterior to produce an ongoing series of specially developed artistic ideas and concepts. The magnificent main hall with its glass roof, one of the very first “white cubes,” is particularly well suited for interventions on account of its flexibility. 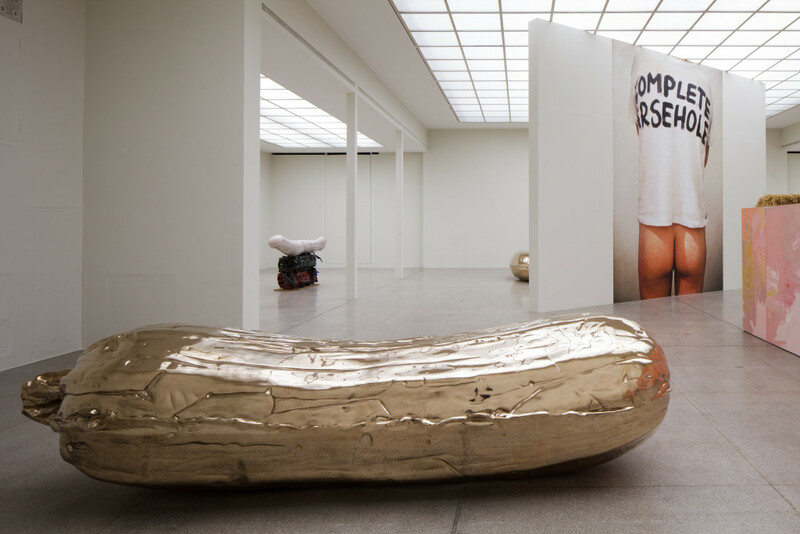 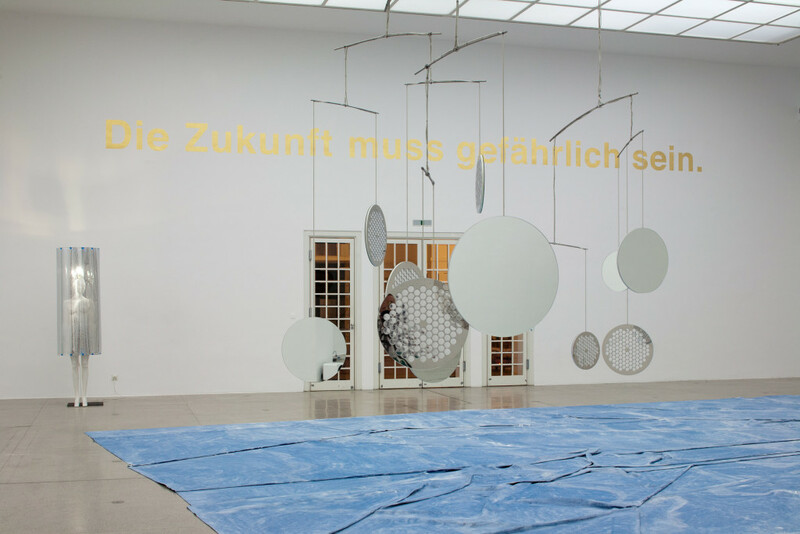 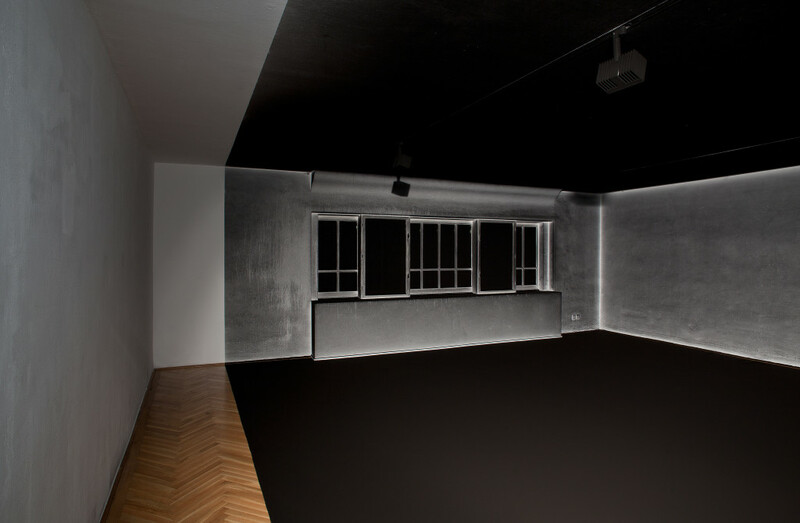 With the Grafisches Kabinett (print room) on the upper floor and the three-room gallery in the basement, the Secession’s home accommodates a wide range of exhibition designs. 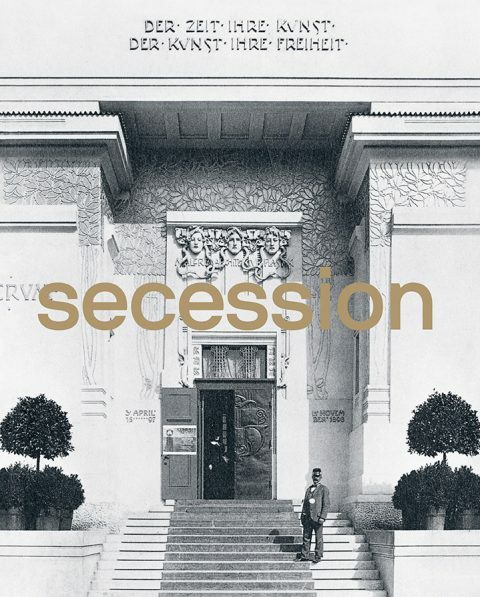 Please visit our shop for a large selection of publications and other products related to the Secession.